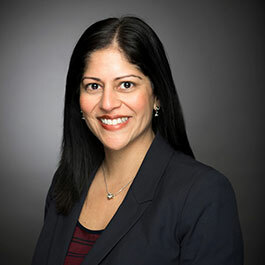 Priya J. Harjani joined Northwestern University's Office of General Counsel in 2004 and currently is Deputy General Counsel. Full bio. 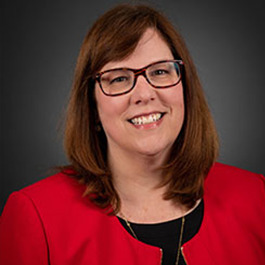 Amy D. Mayber joined Northwestern University’s Office of General Counsel in 1995 and is currently Senior Associate General Counsel. Full bio. 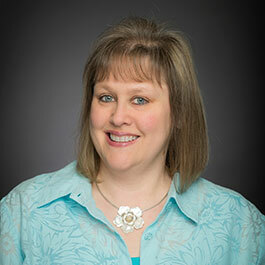 Heather A. Harlan joined Northwestern University's Office of General Counsel and Investment Office in 2016 as Associate General Counsel, Investments. Full bio. 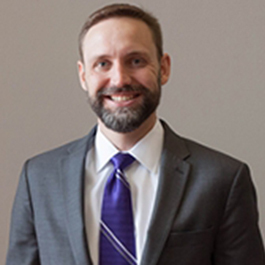 Mr. Haugen joined Northwestern University in 2017 as Associate General Counsel. Full bio. 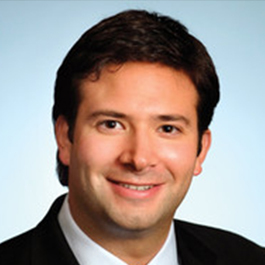 Matt Kopp joined Northwestern University’s Office of General Counsel in 2018 as an Associate General Counsel. Full bio. 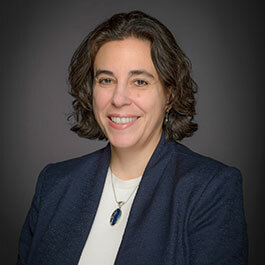 Thalia L. Myrianthopoulos joined Northwestern University’s Office of General Counsel in September 2016 as Associate General Counsel. Full bio. Sarah K. Wake joined Northwestern University’s Office of General Counsel in 2017 and is currently Associate General Counsel. Full bio. Rebecca Glaser joined Northwestern University’s Office of General Counsel in November 2016 as Senior Project Coordinator. Full bio. 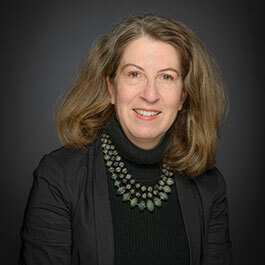 Linda LeVeque joined Northwestern University’s Office of General Counsel in November 1998. Full bio. 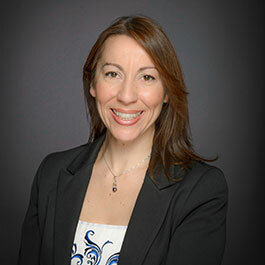 Michele Ortiz joined Northwestern University’s Office of General Counsel in January 2016. Full bio.